We knew it was coming. Like, really knew. But still, there's a formality to these proceedings, and that formality requires Sony to officially announce the new PSP at their E3 press conference. All the earlier details hold true - so it's slide-out, there's 16GB of flash memory, etc - with the only real new stuff coming in the form of release dates and a price. 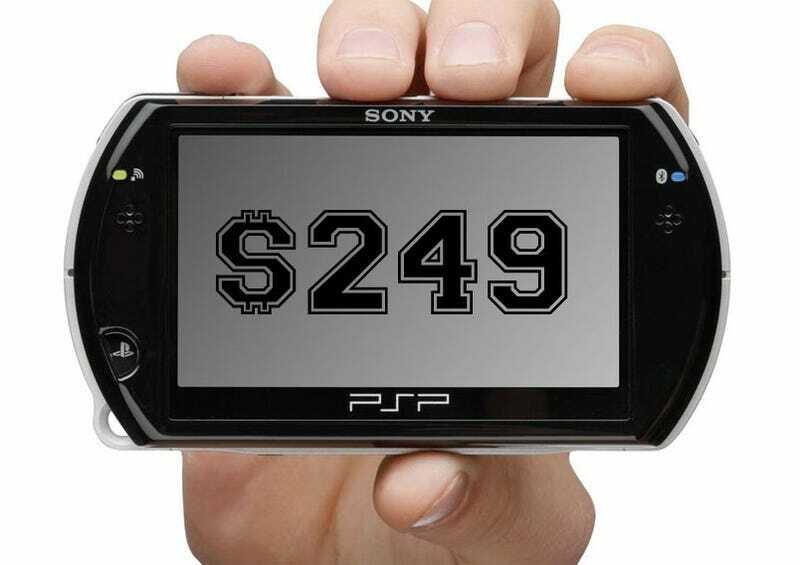 The PSP Go will be released in North America and Europe on October 1. In North America, it will be priced at...$249. Japan will get the unit a little later, on November 1, and there it will cost 26,800 (USD$280). For reference, the current core pack goes for USD$169. Ouch.